Notification with the passing of Delta Golden Wings member retired Western pilot Captain James Luther Hobson, age 93. 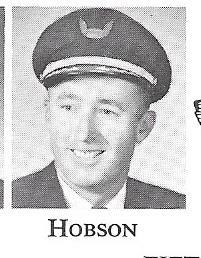 Captain Hobson joined Western Airlines 08-20-1947 and retired with Western in 1985, based LAX. He is survived by his wife Judy, their children plus grand- and great grandchildren. Services for Captain Hobson are planned for tomorrow June 16th in Carthage, Missouri. 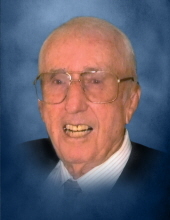 James "Jim" Luther Hobson, age 93, Carthage, MO passed away Monday, June 11, 2018 at Mercy Hospital Joplin, MO. He was born on January 12, 1925 in Cardin, OK the son of Luther and Hazel Hobson "Dunn." Jim was a 1943 graduate of Carthage High School. He was a veteran serving his country during WWII in the United States Navy. 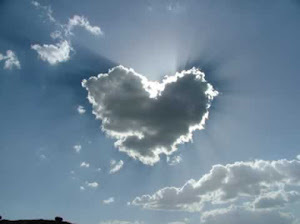 He married Wanda Hensley on March 30, 1948 in Pampa, TX, she preceded him in death on July 3, 2008. He then married Judy Williams on October 10, 2009. Jim went to work as a mechanic for Western Airlines in 1947 then as a pilot in 1951, he became Captain in December of 1957 until his retirement in 1985. He and Wanda returned to Carthage, MO in 1991. Jim truly loved flying and golfing. Jim was preceded in death by his parents, and a sister. Survivors include his wife Judy; a daughter Susan Olinger and husband Neil of LaMesa, CA; a step daughter Tracy Garber, granddaughters, and great grandchildren. Funeral service will be held at 10 a.m. Saturday, June 16, 2018 at the Knell Mortuary. Private graveside service will be held at Dudman Cemetery.